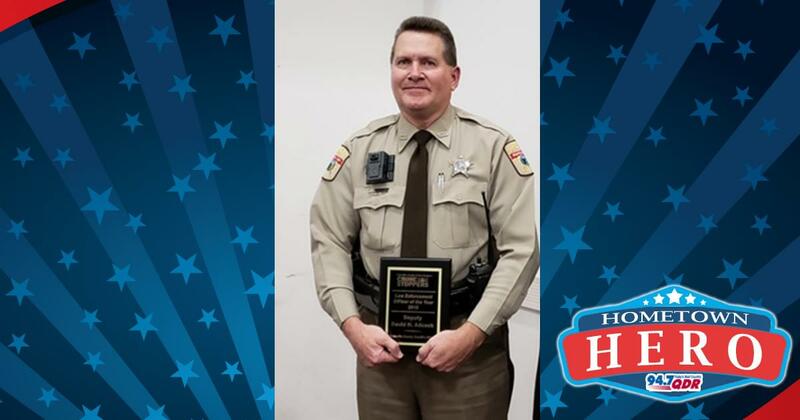 Our Hometown Hero of the week is David Adcock a Sheriff at Oxford. Thank you David for your service! We’re sending you a $50 gift card to Metro Diner to thank you for all you do!